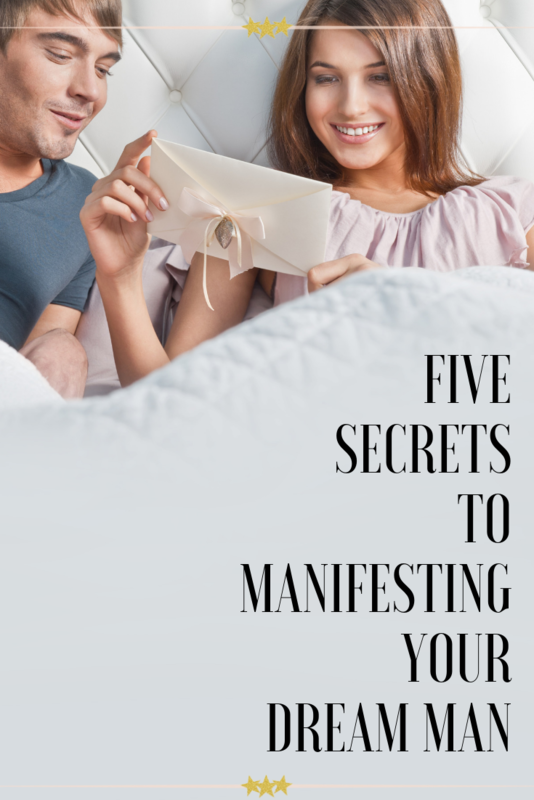 The Secrets to Manifesting the Love of Your Life — Emyrald Sinclaire | Manifest It A.L.L. 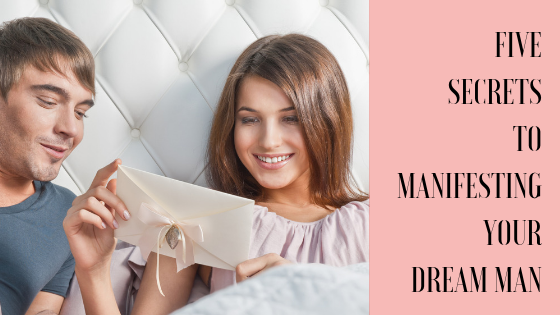 Sign Up For My Upcoming Masterclass And Get The Five Secrets To Manifest The Love of Your Life! In order to manifest a man who is completely and entirely devoted to you, you need to change your vibration and stop using all the wrong ways (that most women use) to get love. What you’re doing is actually attracting the WRONG men to you: men who are scared of commitment, men who are emotionally unavailable, or men who simply bore you to tears. I want to give you a taste of what I’ll share in my HOUR LONG masterclass so that you can start putting to practice the tools IMMEDIATELY. However, please join us LIVE because you’ll get so much more information plus the chance to ask a Love Coach (that’s me) all your burning questions surrounding your love life! This is the first thing I teach anyone. You absolutely need to understand exactly what you want in a partner… and not only that… exactly what you want in life in order to get it! 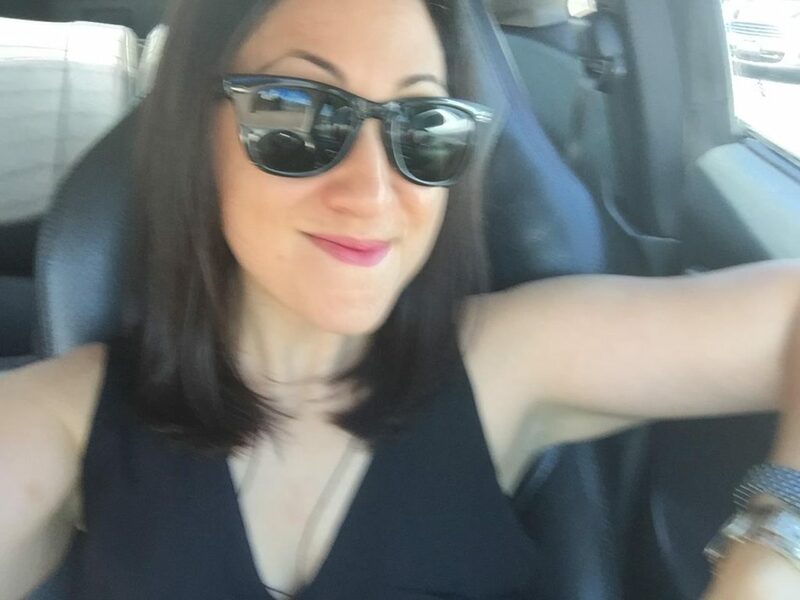 If not – you’re doing what I lovingly refer to as “Sloppy Manifesting.” The problem with most women is that they are dating and looking for the WRONG qualities in men. They think that they need to find a man who is rich or handsome or owns his own business. But these things are ALL WRONG! And so step one to getting anything in life is getting crystal clear in what you want! You CAN have it all but the first step is knowing what it is! Is this hard for you to imagine raising your confidence levels? Believing that you can HAVE anything you want is a tricky concept because we are constantly being bombarded with PROOF of why we can’t have that thing (or person). You live in the fear that you’ll never really have what you want and so you don’t allow yourself to believe you can have it because you don’t want to be let down when it doesn’t happen. But that type of thinking is what sets you you up for failure. The process of building up your self-love and self-confidence can be a slow process but I promise you it’s worth it! When you BELIEVE it, you shall HAVE it. 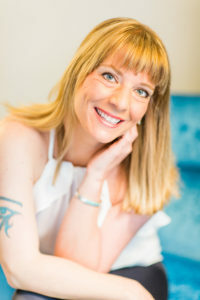 And so building up your confidence is the next step to manifesting the life you desire! The woman who is in alignment with her dreams and desires WILL attract them in! How do you do that? We’ll cover just that in the Masterclass… but for now I want you to write down 10 things you love about yourself. Pretend you were talking about your best friend or sister. Write them down on a sheet of paper right now. And then, turn on some music you love…. get dancing.. and read it back to yourself. You need to remember that in order to manifest an amazing love! But that’s why this step is so important…. if you don’t speak up with what you want, you’ll never get it. Being able to clearly articulate your feelings, needs, and desires without freaking out, being ‘too much’ or simply getting scared and pulling away is 100% necessary in order to be in a high-quality relationship. Are you ready to blossom into a powerful woman who speaks her mind in the most loving and powerful way without seeming to be needy or demanding? Sign up for the Masterclass and we’ll cover just that! But for now, I want you to do just one little thing for me… today you MUST speak up about something that you normally would not. Say NO when you normally say YES because you don’t want to be the odd-person out or seem demanding. Let someone know when they’ve hurt your feelings. Call up and ex or friend who has hurt you in the past and let them know how you feel. It’s never easy to speak up for ourselves but you must make YOUR comfort a priority if you expect to be in a deep and powerful relationship with a man who loves and cherishes the real you. The second to last part of the process is developing the courage to take daily action steps towards becoming the new version of yourself, regardless of how many bad dates you’ve had or if you’re still in love with your ex. Instead, she is simply the woman with clarity in what she wants, the confidence to believe she deserves it, the communication skills to speak it and finally, she possesses the courage to go after it… no matter what… and never stop… until she achieves it! THAT is the woman who manifest the love of her life and the life of her dreams! I promise to be brave. Every day starting today, I will take a small steps towards achieving all the dreams in my heart because I know that I am worthy. I promise to put myself first, even though I might be afraid. I promise to focus only on what I want instead of getting caught up in the past. I promise to never let you down because I believe in you. Okay ??? Go in your journal and write down a promise to yourself today! And also make sure to sign up for the Masterclass as I’ll give you more ways to be courageous and believe you deserve what you desire, my love! And now the final step to pull it all together… having the commitment to follow through each and every day until your goal is fulfilled! Are you committed to yourself until the end? Are you committed in all areas of your life? Are you committed to manifesting the love of your life so matter what hardships might bring you down? THIS is the level of commitment you need if you really want to manifest your soulmate. Well – how you do ONE thing is how you do everything. ….promises you made that you never kept. … projects you started that you never finished. …. courses you signed up for that you never did. Are you committed in your life in every way….. or are there areas you could clean it up? BE COMMITTED to yourself. That is the final step in the process to manifesting your love. Want to know how to show EVEN MORE commitment to yourself? 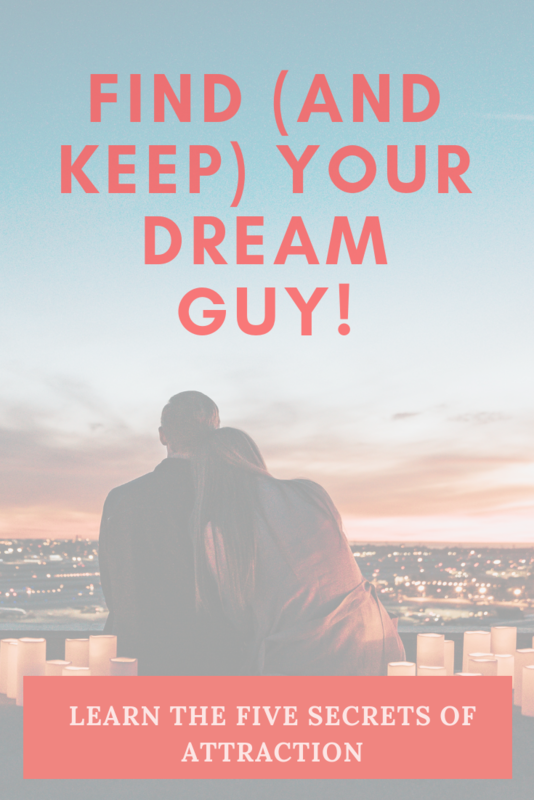 By signing up for the Five Secrets to Attract in Your Dream Man Workshop! 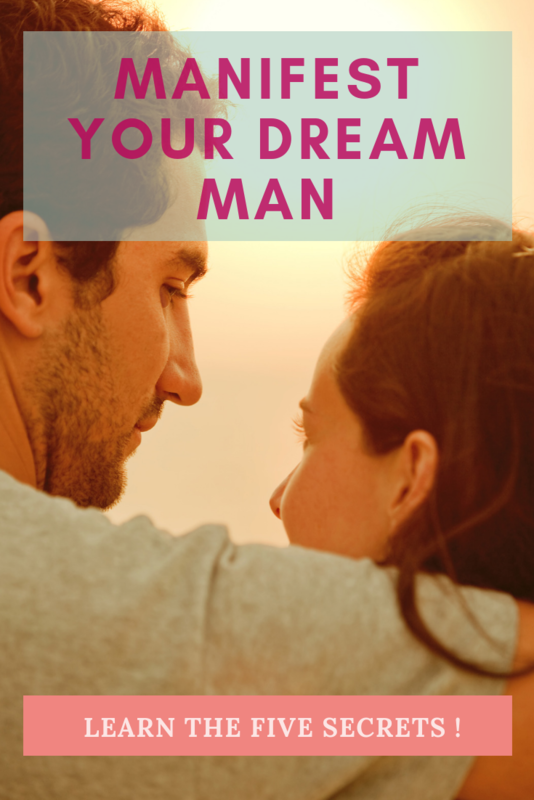 Sign Up For The Five Secrets To Attract In Your Dream Man Workshop! Emyrald Sinclaire is The World’s Leading Love & Relationship Coach, Master Manifester & Dating Guru. After personally struggling with relationships for years, being left on her birthday by the man she thought she was going to marry, she decided ENOUGH WAS ENOUGH and developed a quick and easy way to manifest a high-quality partner! 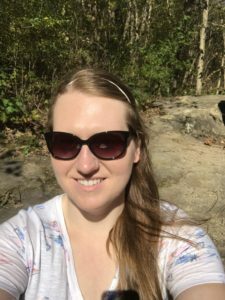 Emyrald now has students around the world who have successfully manifest partners who meet EVERYTHING on their Prince Charming list; she’s taught them how to craft their dream guy out of thin air! 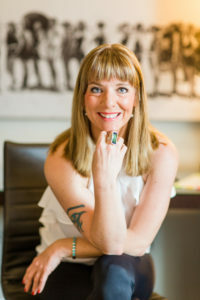 She usually charges over $10,000 to work with clients one on one, but reveals the exact same secret methods in this webinar. 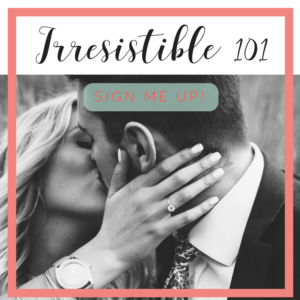 This FREE training class is a nothing-held-back look at exactly how Emyrald had taught her clients to manifest their dream man in as little as 4 months! Emyrald will show you exactly how to remove your limiting beliefs around love and to instead step into your true manifesting capabilities and feminine power within this workshop. In order to reserve your spot, simply click the link below, and attend the webinar.